YG Family in HERA Seoul Fashion Week 2018 - YG Family comes to HERA Seoul Fashion Week on March 22nd. They are Actor Cha Seung Won, JBJ Kwon Hyun Bin and Lee Hi. Cha Seung Won wearing Songzio Homme perfectly. He look so stunning and mesmerizing. 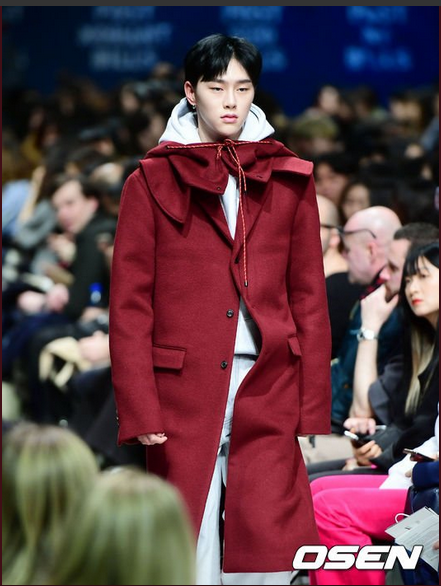 Done with tight schedule with JBJ, Kwon Hyun Bin back to the catwalk with Nohant brand cloth. He looks so elegant and charismatic also handsome on the red clothing from the brand. YGK+ uploaded the clips of Hyun Bin who eating crispy behind the stage like a kids, but when he walking on the stage he comes with charismatic face and no one can beat his profesionality. 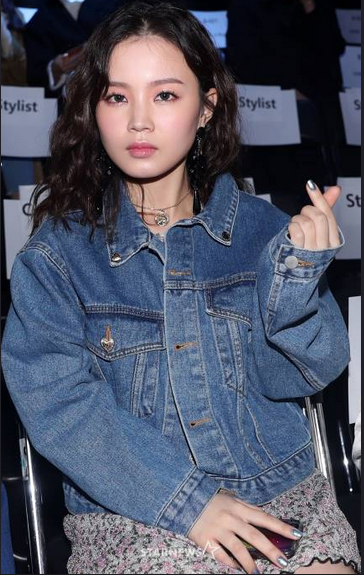 Lee Hi comes to Hera Seoul Fashion Week in the elegant dress. She wears nice dress with denim jacket which match with her beautiful and swag style.